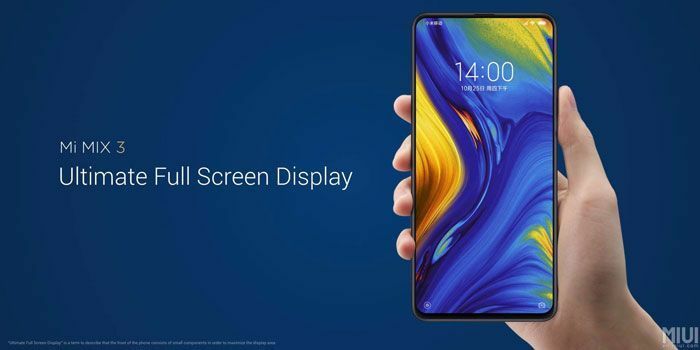 The Xiaomi Mi Mix 3 is a 6.39 Inch Full-Screen Smartphone with Magnetic Slider Camera. 24 + 2 Megapixel Selfiecamera and 12 + 12 Megapixel Backcamera with 960fps Slow Motion and 4-Axis-OIS. 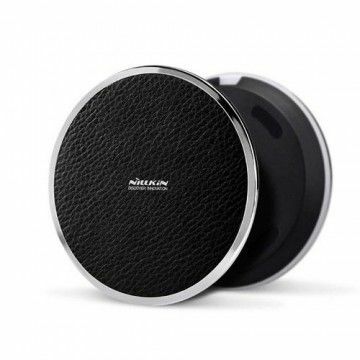 Equipped with a Snapdragon 845, Wireless Charging, Bluetooth 5.0, 2x2 Wifi with 802.11a/b/g/n/ac, Fingerprint reader, 128GB ROM, 6GB RAM, Ceramic Case, Quickcharge 3 and 3200 mAh Battery. 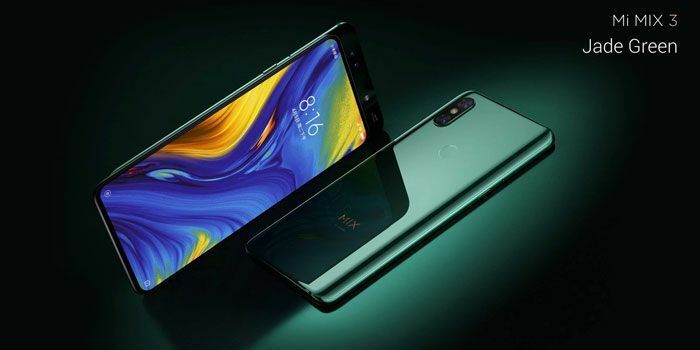 Cutting-edge performance and a design that will thrill lovers of modern technology... Xiaomi's Mi Mix product line is aimed at demanding smartphone users who attach great importance to appearance. The same applies to the current generation of the series. 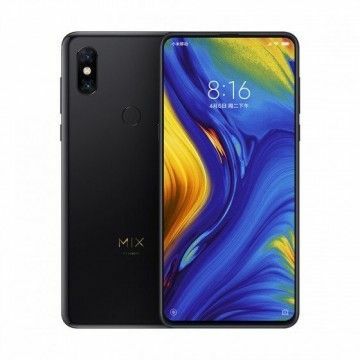 The Mi Mix 3 captivates with its elegant and at the same time futuristic design, a slider camera like the Oppo Find X and a strong interior consisting of a Snapdragon 845 and 6 GB RAM. In addition, the internal memory is generously dimensioned. A total of 128 GB of memory is provided. All smartphone users who value extravagant design have known about the Xiaomi's Mi Mix series for years. 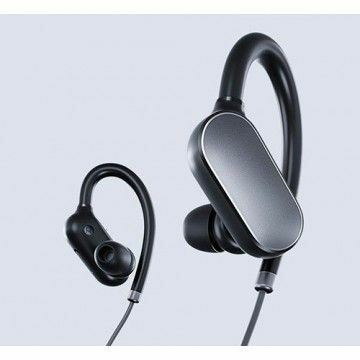 With the latest model, however, the Chinese manufacturer is taking it to the top in terms of design technology. The Mi Mix 3 presents itself as a true eye-opener of the luxurious type. The flawlessly crafted ceramic case is decorated by an elegant lettering on the back. But the front is also impressive: more than 90% of the front is dominated by the 6.39 inch display. The already narrow edges of the predecessors have been reduced again. 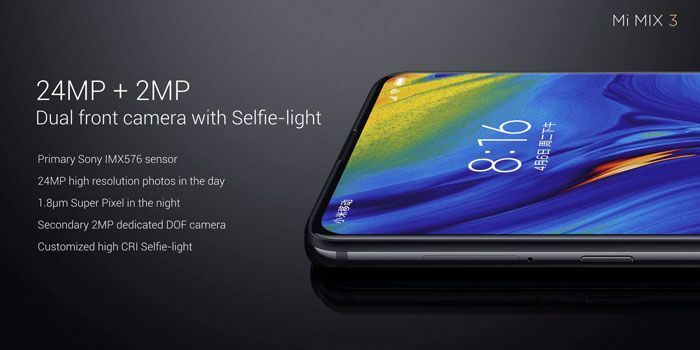 Xiaomi doesn't care about the notch of current top models from other manufacturers, because the front camera is a real innovation and doesn't take up any space on the front! 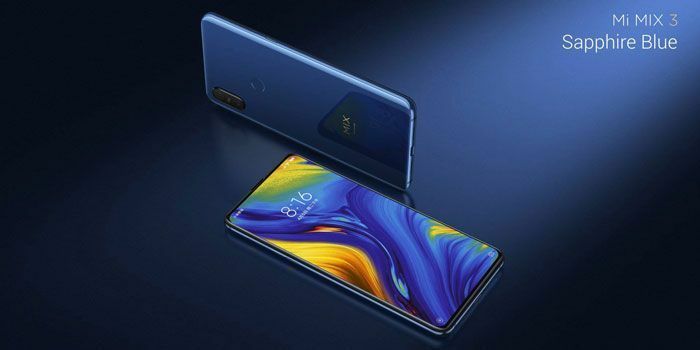 The Oppo Find X has already set an example, while the Mi Mix 3 perfected it... The slider camera is not extended by a fragile and space-consuming internal motor, but by means of a magnetic rail. Within fractions of a second the camera can be extended and immediately become ready for use. The interior is also impressive. A 24 megapixel Sony IMX 576 sensor is supported by a 2 megapixel second camera, which provides appealing Selfies with Bokeh effect. The effects of the intelligent software are also breathtaking. Studio AI light and AI makeup provide even better results. The AI is also supported by the main camera, too. 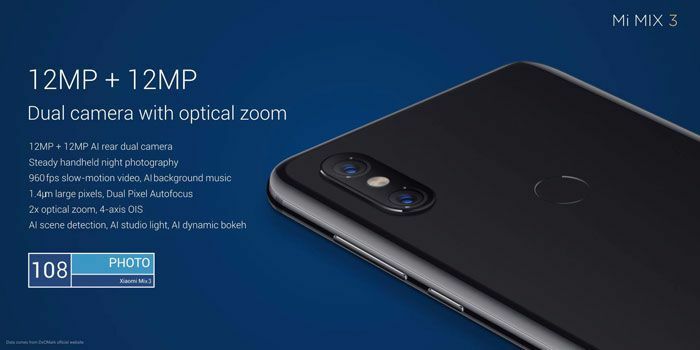 In particular, the dual camera on the back allows hobby photographers with a SLR camera to consider whether they need to take it with them for outstanding snapshots. 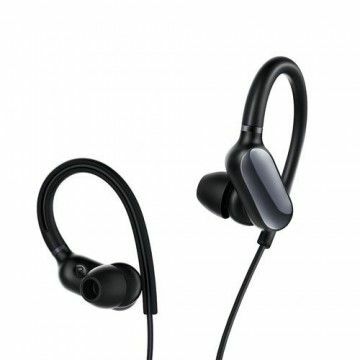 The two Sony IMX 363 sensors offer a resolution of 12 megapixels. Unsteady hands are compensated by the 4 axis OIS. With the double optical zoom, distant objects are brought closer to the portrait without loss of detail. A real special feature is the Super Slow Motion mode. Up to 960 fps can be recorded by the powerful camera combination. Cost-effective, but by no means cheap. The Chinese manufacturer Xiaomi has been following this credo since its foundation over eight years ago. 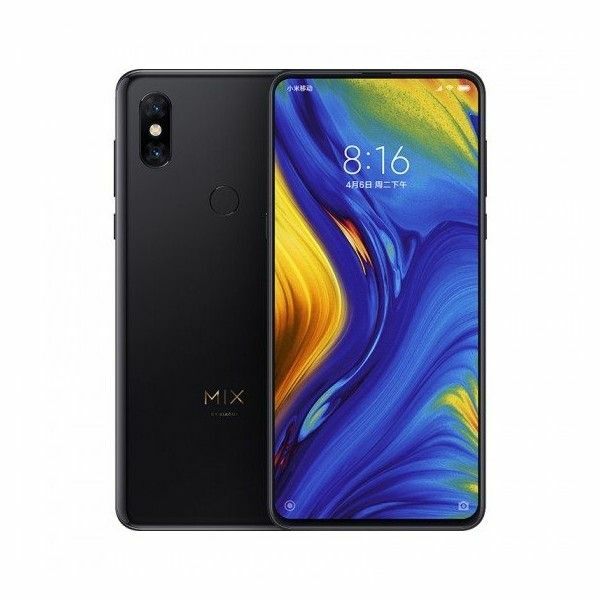 The Mi Mix 3 is no exception, despite the reasonable price, a top CPU model lies in its elegant case. The new Snapdragon 845 is currently the fastest processor on the market and offers 8 cores clocked at up to 2.8 GHz. In combination with the 6 GB RAM, multitasking and compute-intensive applications are no problem at all. Gamers will appreciate the Adreno 630 GPU very much. 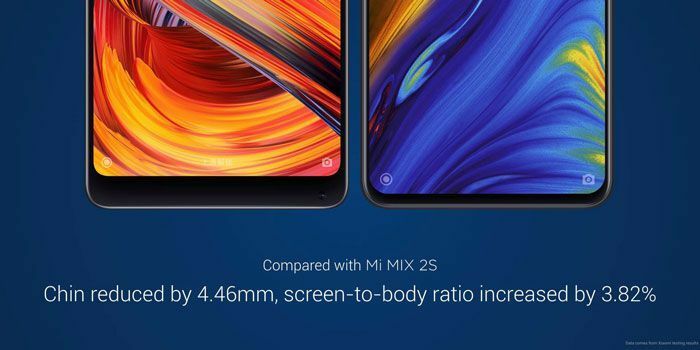 The hardware requirements of modern 3D games are no problem for the Mi Mix 3. In accordance with this motto, Xiaomi's current Phablet flagship features a correspondingly high-resolution display. 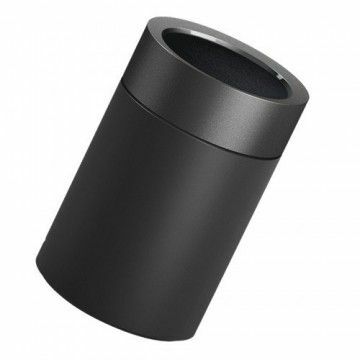 The manufacturer relies on OLED technology, which is known for particularly high-contrast colors and high brightness. In total, 103.8% of the NTSC color space is covered. Direct sunlight is no problem for the screen due to a maximum light output of 600 nit. The 6.39-inch display uses a staggering 93.4% of the front and impresses with particularly narrow edges. With a resolution of up to 2340 x 1080 pixels, a very good pixel density is achieved despite the screen size. As befits a flagship, the Mi Mix 3 offers all the relevant current standards. 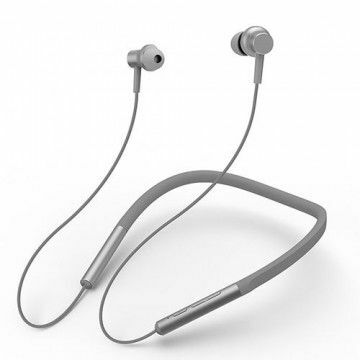 Smart everyday companions such as fitness trackers or wireless headphones can be connected via Bluetooth 5.0. 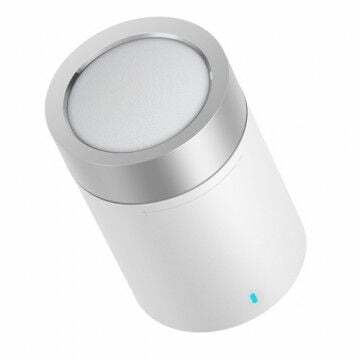 NFC modules are also available, of course. 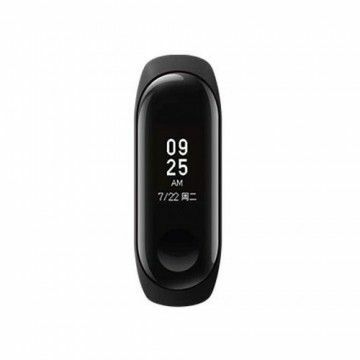 With the Global Version with FDD LTE Support and Band 20, data connections are established in the mobile network at high speed. 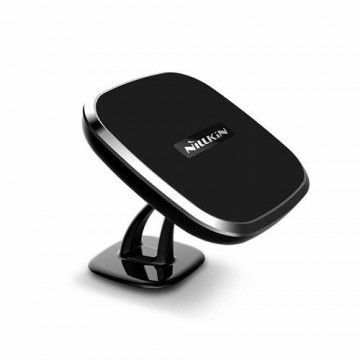 Within known networks, extremely high bandwidths are also achieved due to 802.11 a, b, g, n and ac standards and 4x4 MIMO. Site services can be used without restrictions. The Mi Mix 3 supports the established standards GPS, Galileo, QZSS, GLONASS and Beidou. 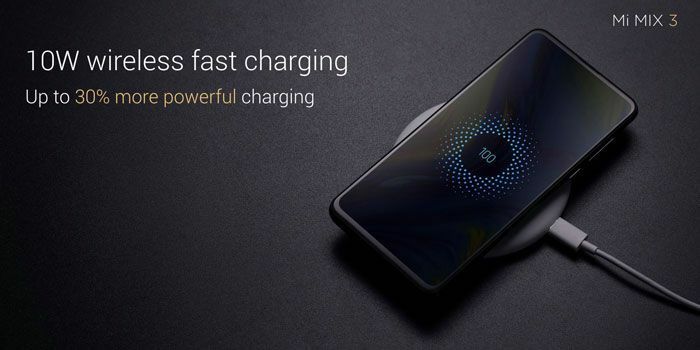 Friends of wireless charging will also be delighted. 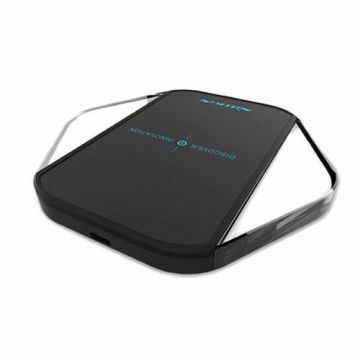 Wireless charging with up to 10 W is guaranteed. 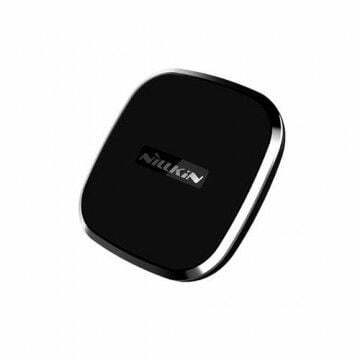 The integrated 3200 mAh battery can be charged in record time with a cable via Quickcharge 4. In terms of security standards, Xiaomi is also absolutely up to date with the flagship. 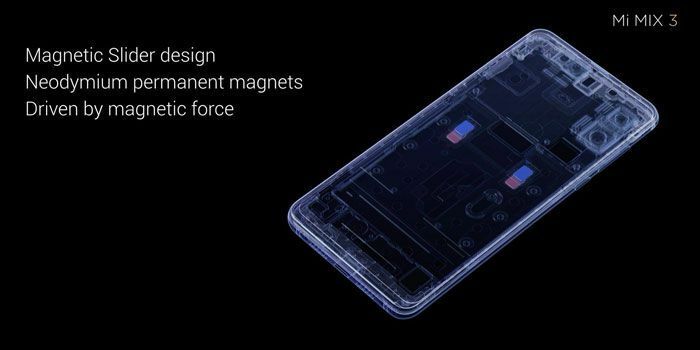 Fingerprint sensor on the back as well as Face Unlock are integrated in the Mi Mix 3. Miui 9 based on Android 8.0 is used as the operating system. With Dual Sim two SIM cards can be managed at the same time on the mobile phone. Alles super Gerät kam sehr gut verpackt und funktioniert einwandfrei. Super Handy Sehr schoenes Handy miit wundervollem Display. Kann ich nur empfehlen. Lieferung nach 12 Tagen mit DHL Express. Alles bestens und schneller Versand Mein Mix 3 kam heute an und es ist alles bestens mit dem Gerät. Great! The Mi Mix 3 looks very good. It was also well packed. Good Shop! 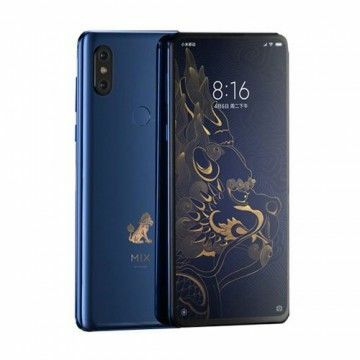 Good Xiaomi Smartphone. Beides, das Gerät kann Quickcharge 4+, das Netzteil das aber mit geliefert wird kann nur 3.0, da es bisher kaum 4+ Netzteile gibt. sagt Xiaomi nichts darüber. Ist das wichtig? übertragen Sie oft Daten über USB von oder auf ein Smartphone? 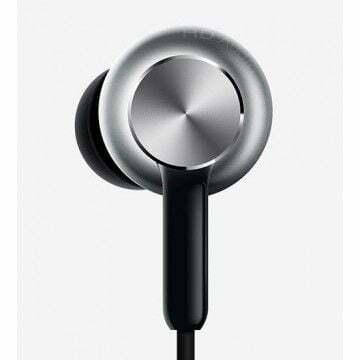 There is no Global right now, so this is the only that is publisht by Xiaomi right onw. Global mit Deutsch, original nur EN und CHN. Doch eine Global gibt es ja noch nicht, am Anfang kommt immer nur die originale. 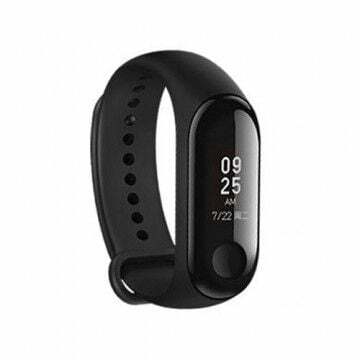 Band 20 ist verfügbar. Google Play Store auch. Nein, soweit von Xiaomi angekündigt, hat die 6 GB nur Schwarz. Ggf. in ein paar Monaten entscheidet sich Xiaomi dazu, auch die mit anderen Farben zu versorgen. Es gibt keine FLASH SPerre, wer erzählt so was. Sorry, das ist so ne Falschmeldung. 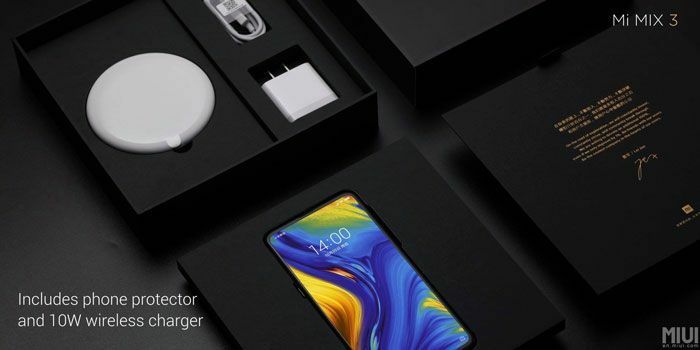 Xiaomi hat die Hintertür für uns Shops gesperrt, unlocken kann man immer noch jedes Gerät, ist ein normaler Vorgang den jeder User machen kann und somit auch jede Rom flashen kan.
Ja klar, Unlock durchführen und Global flashen. 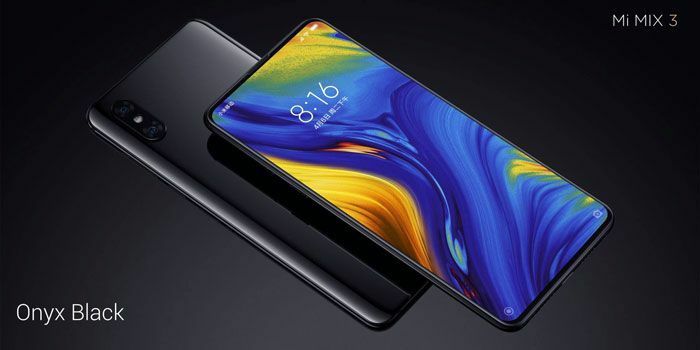 Wir werden eine Anleitung bereitstellen, sobald die Global da ist, damit kann man nichts falsch machen und selbst wenn, Xiaomi fixt es. 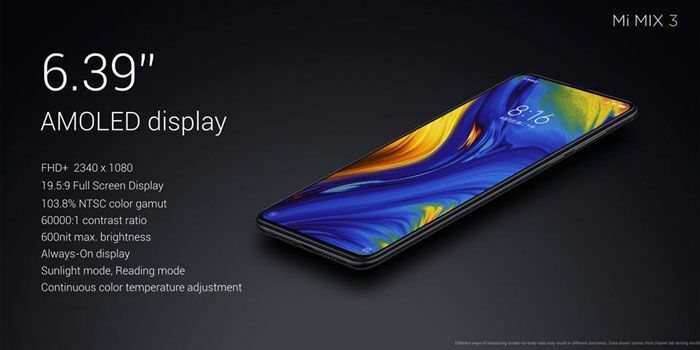 Notify me when the Xiaomi Mi MIX 3 - 6GB/128GB - Magnetic Slider drops in price.